The 2017 Hyundai Sonata SE is equipped with efficiency, technology, and safety features that drivers will be sure to love. This sedan has received several awards recognizing its fantastic family car qualities, including the Insurance Institute for Highway Safety’s Top Safety Pick Plus rating. You and your family will not only have peace of mind while riding in this five-seater sedan, but you will also enjoy the ride. The 2017 Hyundai Sonata SE is equipped with a seven-inch color touchscreen audio system with smartphone integration and HD radio, as well as the Bluetooth hands-free phone system, so you and your passengers can safely and conveniently enjoy your tunes during trips. There’s also the Hyundai Blue Link connected car system, Android Auto and Apple CarPlay. Under the hood of the 2017 Sonata SE is a 2.4-liter GDI four-cylinder engine capable of 185-horsepower. The Sonata SE also gets 25 mpg in the city and 36 mpg on the highway, proving itself to be an efficient vehicle that will save you money and time at the pump. When it comes to safety, the Hyundai Sonata proudly provides drivers and passengers with protection on the road. Some of the safety features the Sonata SE has include Automatic Emergency Braking, Dynamic Bending Light, Lane Departure Warning, Blind Spot Detection, Automatic High Beam Assist, Rear parking sensors and more. The 2017 Hyundai Sonata also has an extraordinary exterior that reflects the signature Hyundai design. This stylish sedan is visually sophisticated and appealing, while also giving an athletic edge that portrays its driving capabilities. 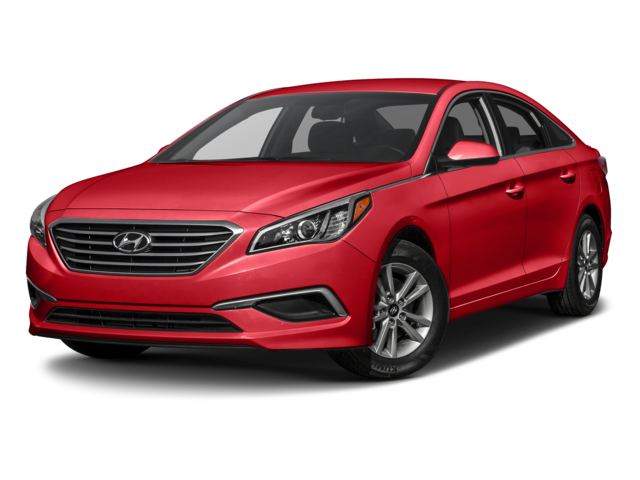 If you are interested in a vehicle that is both safe and fun to drive, the 2017 Hyundai Sonata 2.4L SE is for you. It is proven to be a top pick for drivers with families, and it’s a car that everyone will love. To test drive the Sonata, stop by Major World in Long Island City, New York today! 0 comment(s) so far on Get a Car That Everyone in Your Family Will Love!